What’s the difference between a penguin and James Bond? Both wear black and white tuxedos, both are popular and both can escape sticky situations. 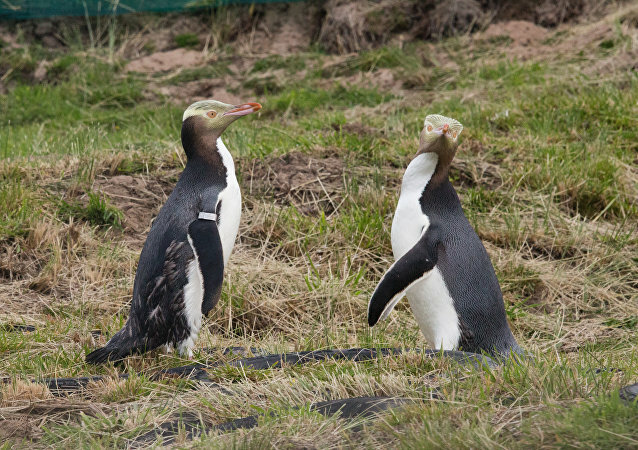 However, this bird has a gang of its own and doesn’t need a Martini – which is an important advantage, aside from penguin’s clumsy cuteness. It is essential to provide children with culture and good discipline. And what could be better than a school field trip to achieve this? 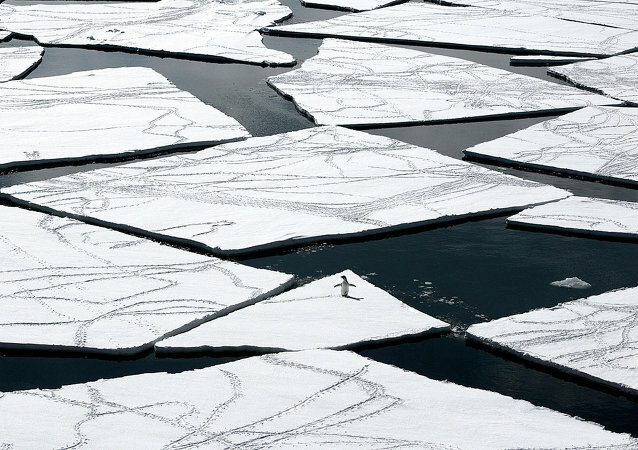 There’s just one small catch; there are no schools or museums to visit where penguins reside. Harbin Polarland is the first theme park featuring polar landscapes in China, with a wide variety of fish, sharks, dolphins and other sea and river creatures. Or maybe they were attempting to use the camera for their own feature film? As extremely low temperatures hit Europe, some inhabitants of the continent's zoos quite naturally didn't seem to mind the blistering cold and the snow at all. 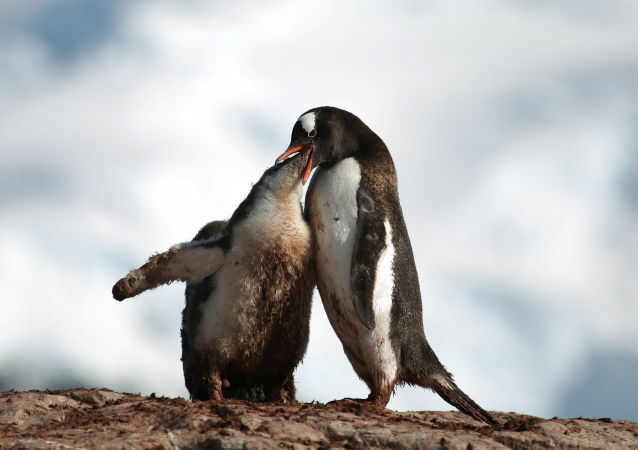 Punta Tombo is the most important colony of Magellan Penguins in continental Patagonia. More than 1,5 million of them arrive here every year in order to mate. 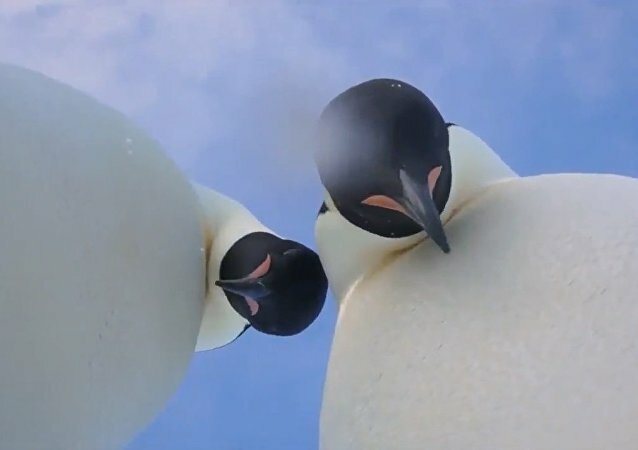 Users of Reddit were delighted to see a video in which the friendly penguin communicates with people in New Zealand. 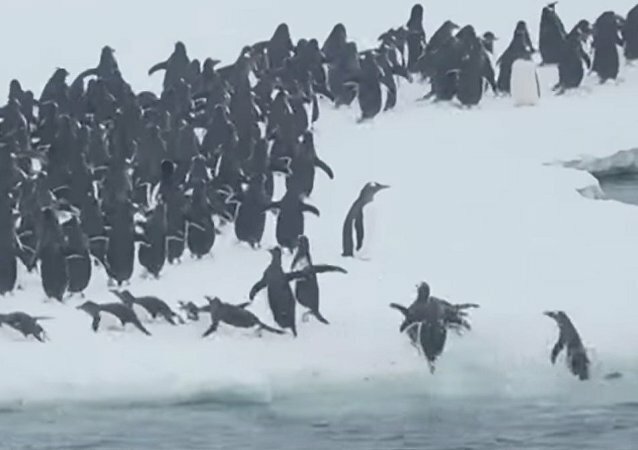 Watch countless penguins jump out of the water in a big rush, as if they were hoping to be in time to get the best bargains at their Antarctic mall during one of the most eagerly anticipated shopping days of the year! 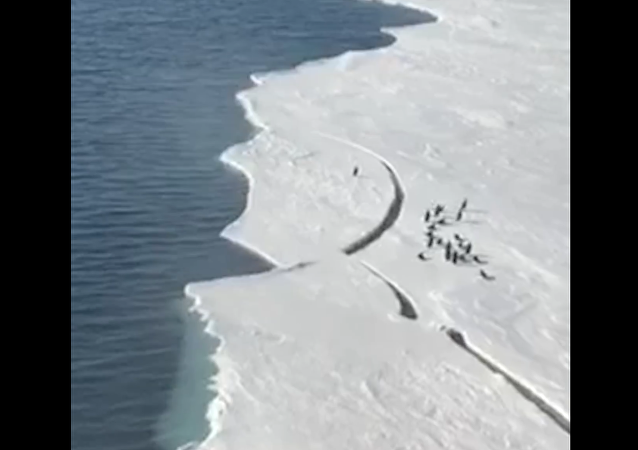 French and Australian delegates with the Commission for the Conservation of Antarctic Marine Living Resources (CCAMLR) initiated a new push to create a marine protected area off the coast of East Antarctica Monday. 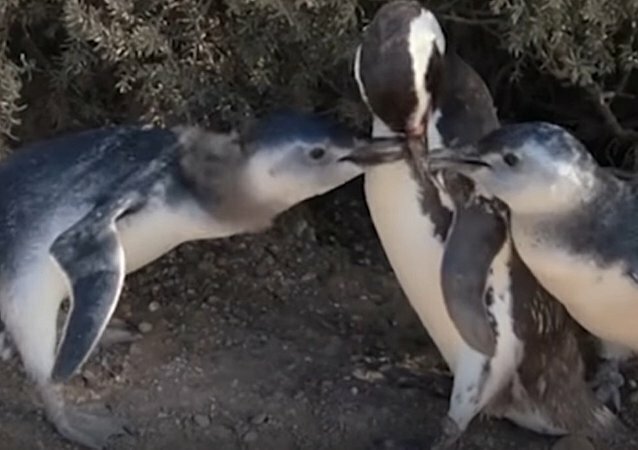 A cute video shows a month-old emperor penguin getting fed. An enterprising company which develops indie video games called Brilliant Game Studios decided to showcase new features of their latest crowd rendering system in a Christmas fashion by staging a virtual battle between the kings of the North Pole and a flock of their Antarctic foes. 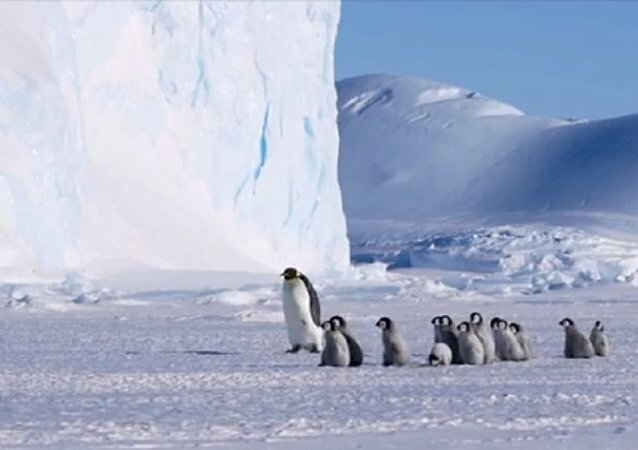 It seems that even penguins approve of Russian winter this year as apparently one such bird was recently sighted in the Russian city of St. Petersburg.